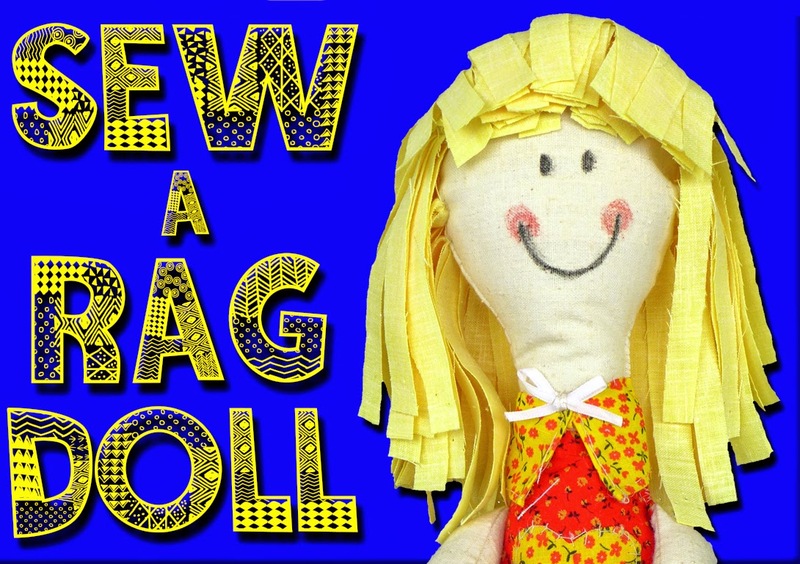 I wanted to share with you how to make a rag doll. It is so much fun to make your own dolls. 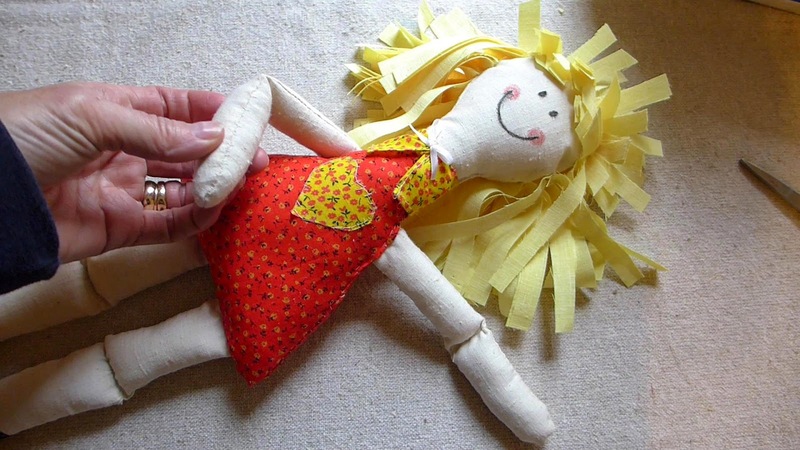 When I was a little girl I learned to make a doll in Home Ec class but they do not teach Home Ec in schools anymore. So that is why I made this little tutorial. 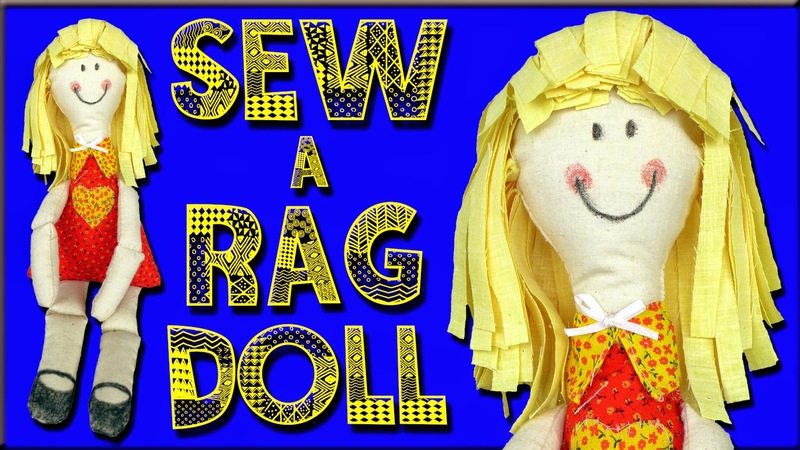 This easy to follow tutorial will show you step by step how to hand sew a rag doll. 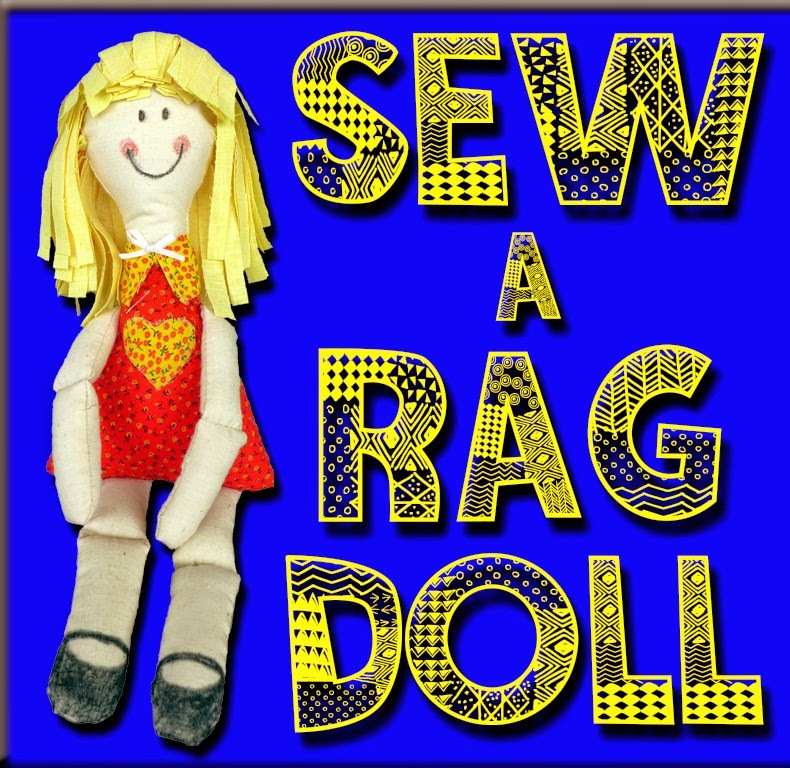 Of course you can make your doll on a sewing machine too but sewing it by had was such a joy and very relaxing. 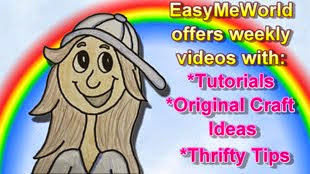 I will also show you how to make your own patterns, what stitch I used, how to sew it together, attaching the hair, and different ideas to make your doll unique. 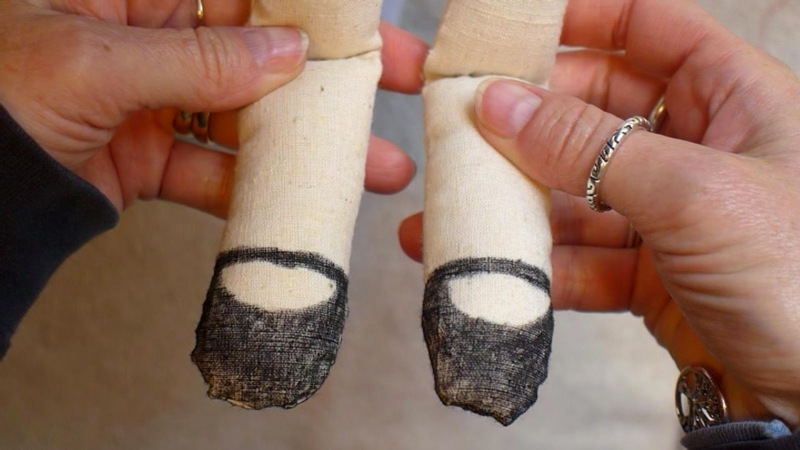 Dolls make great homemade gifts! 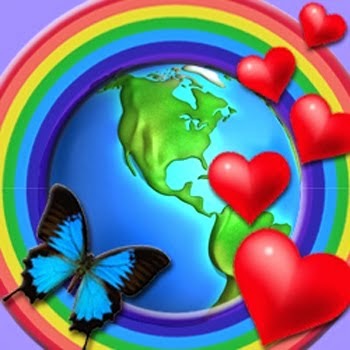 I made this one for my granddaughter. 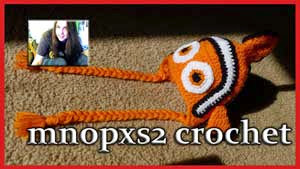 Here is the step by step video tutorial. 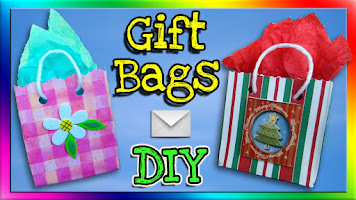 I took a lot of care and time making this tutorial easy to follow along with. I hope it inspires you to give it a try. 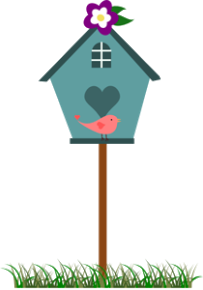 Now let me share with you on this blog post a little about how I did it. 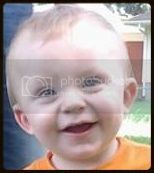 The video is in much more detail so if you have any questions, please refer back to the video. 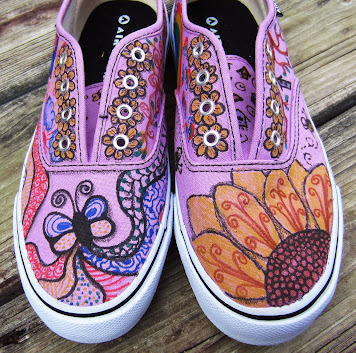 The first thing that you do is draw out your pattern. 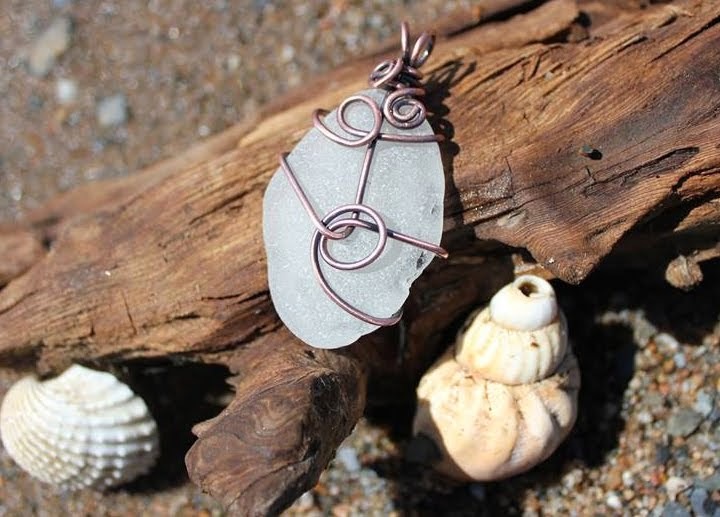 I love to make my own patterns up. 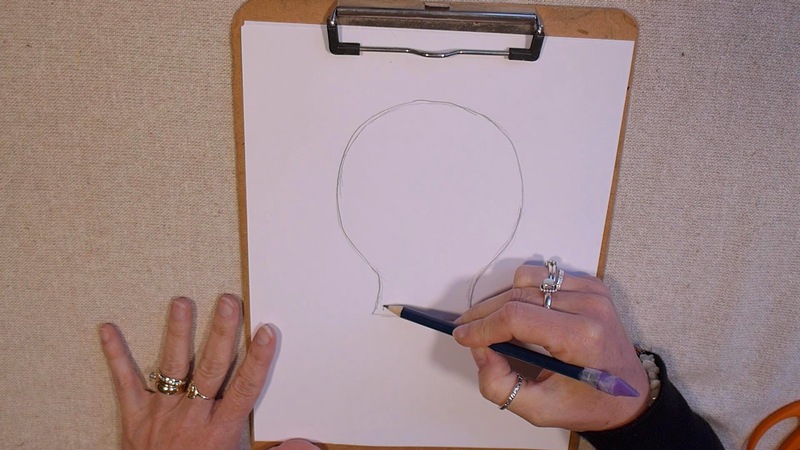 Simply draw each part of the body on separate sheets of paper. Cut out each section of the body that you drew out. 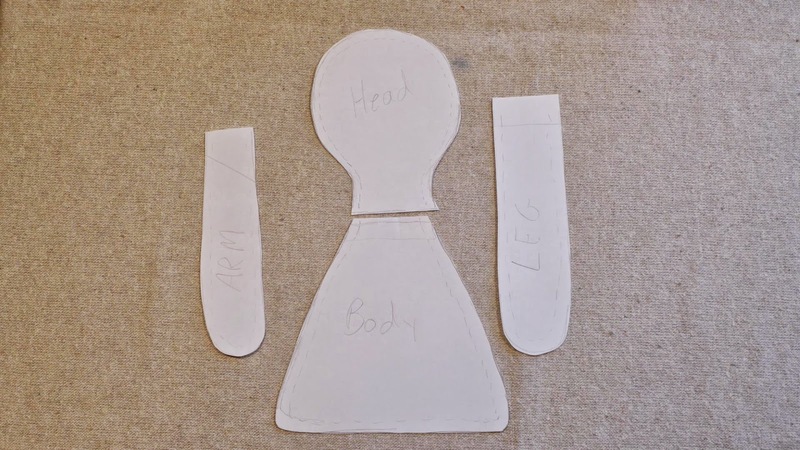 You will need to use 2 pieces of material for each body part... one for the front and one for the back. 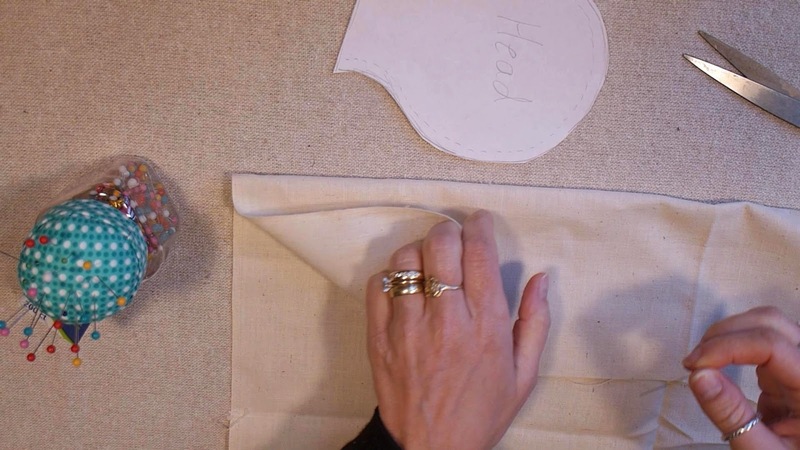 So be sure to fold your material over so that you are cutting 2 pieces. 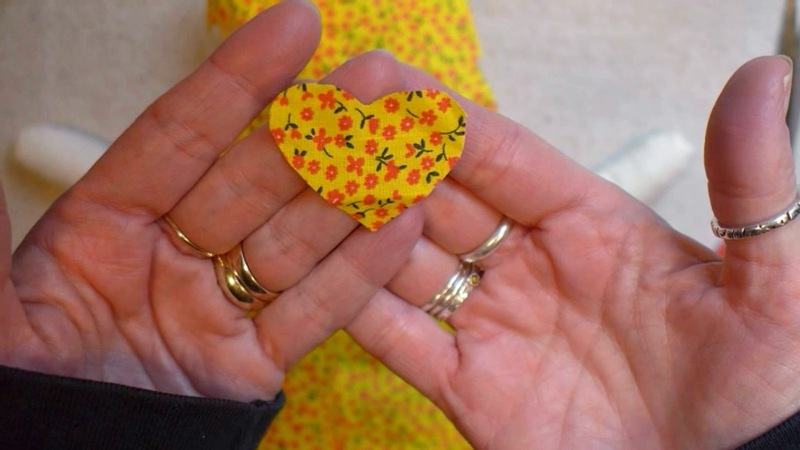 Pin your pattern to your material and then cut around the edge of the pattern like this. Make sure that you cut 2 arms and 2 legs. 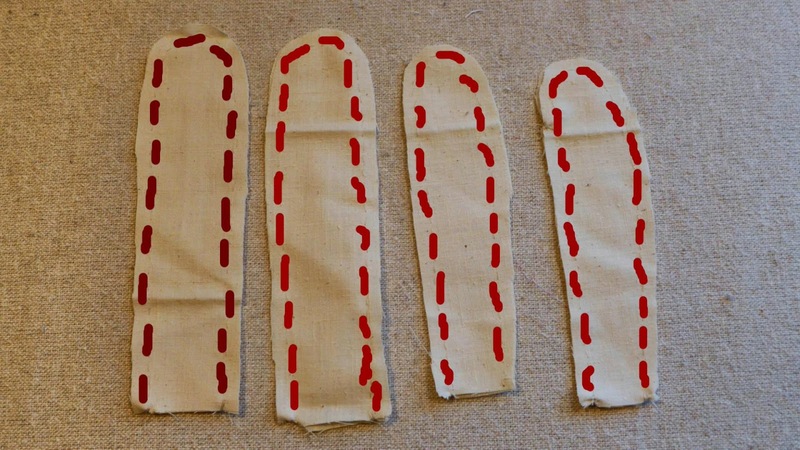 Now sew around each arm and leg where you see the dotted lines below. Leave the flat end open so that you can stuff it. 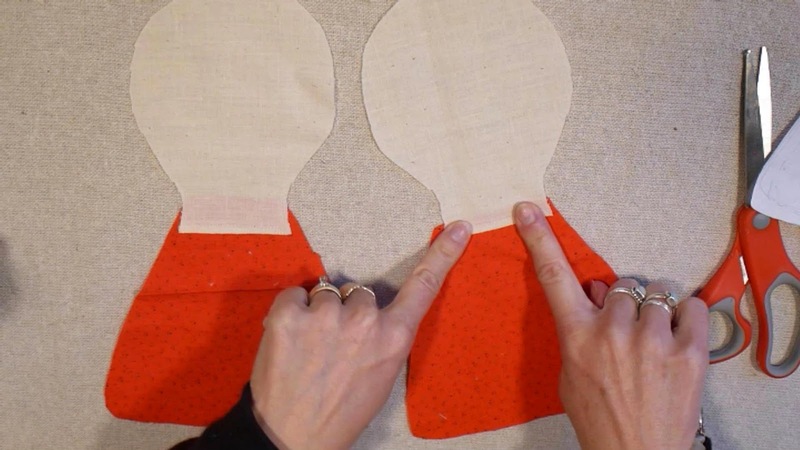 Once you have the arms and legs sewn around the edges, flip them inside out. 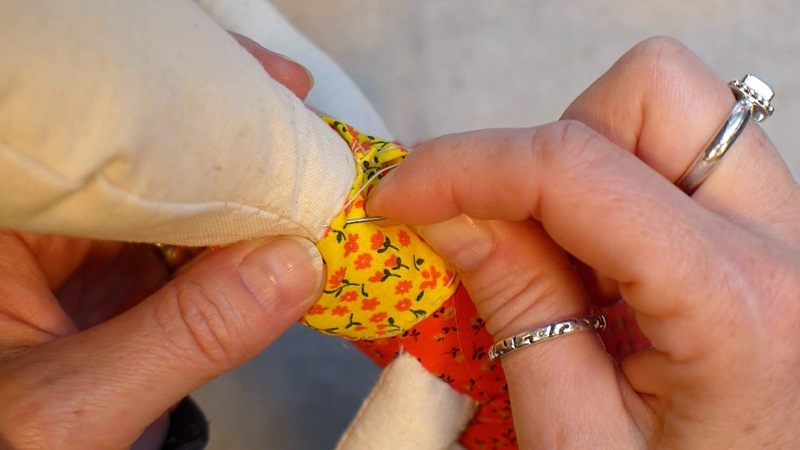 I use the back stitch to sew my doll because it is a sturdy stitch to use to hold the doll together. Draw a line with a pencil where you want the bend to be. 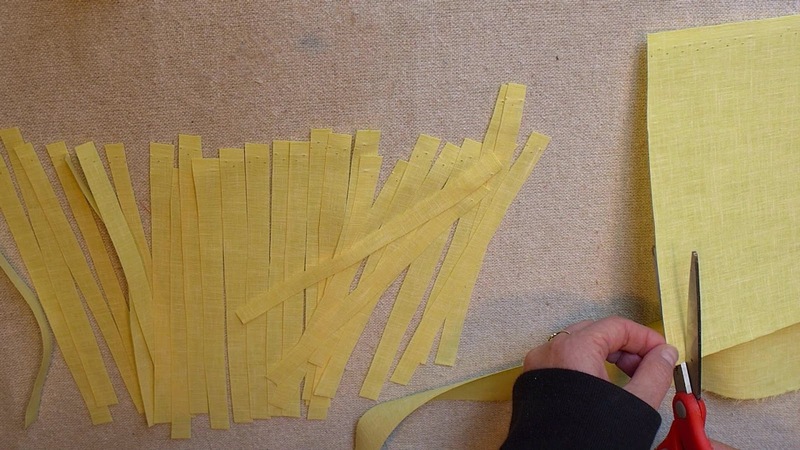 Stuff the arm or leg to the line and then sew across the line. Then stuff the rest of the arm or leg. Lay your dress part with the design facing down like I show in the picture below. Then sew the dress and the neck together where my fingers are pointing. 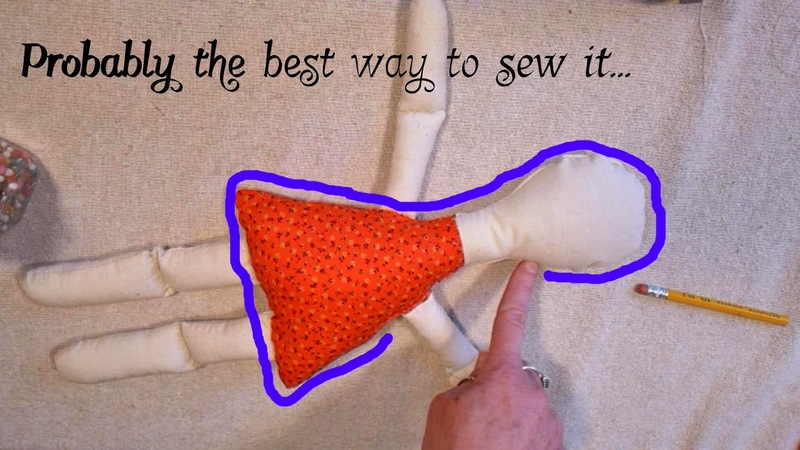 Now flip one side of the head and neck over and sew the dolls arms on. 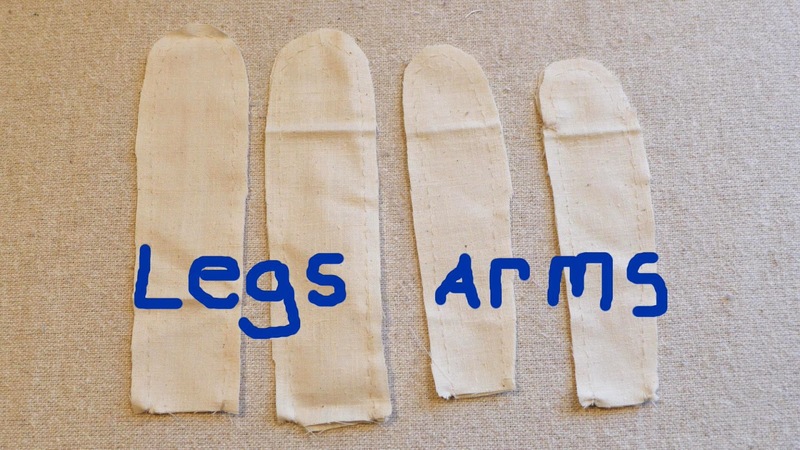 Next, evenly place the legs at the bottom and sew them on also. 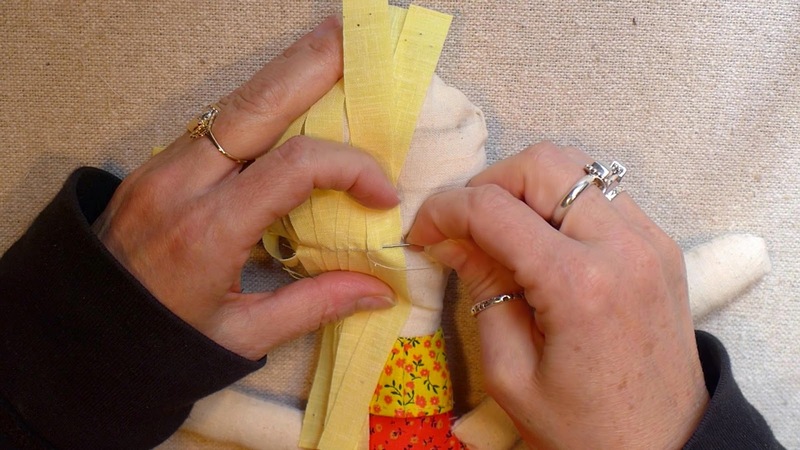 Lay the other side of the doll face down on top of the legs and arms like this. 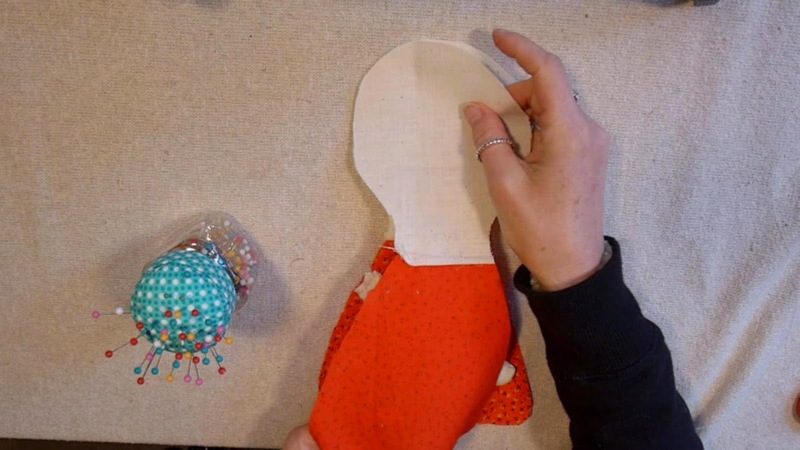 We will be sewing small sections at a time around the doll's body. 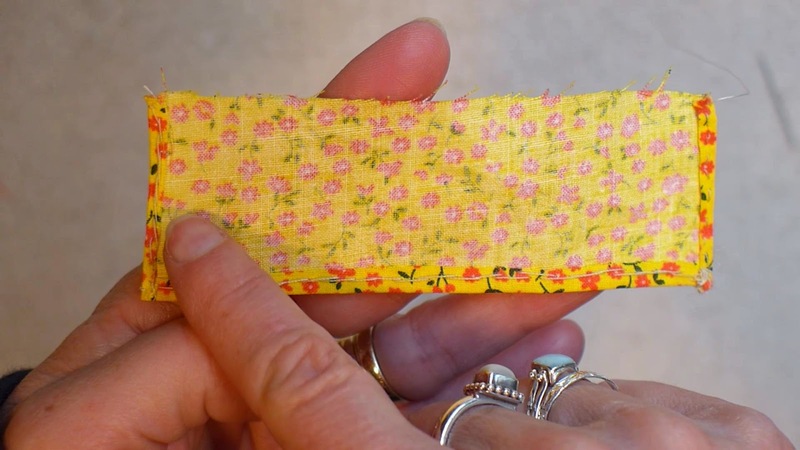 It makes it easier to sew small sections at a time. 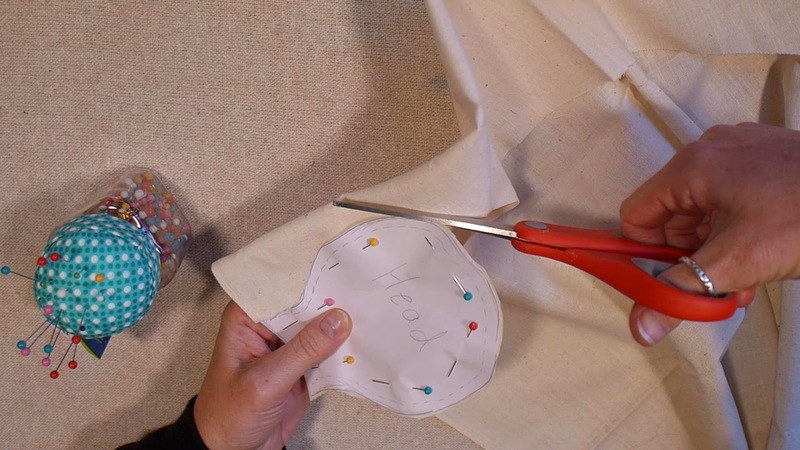 Use pins to keep the edges lined up as you sew. 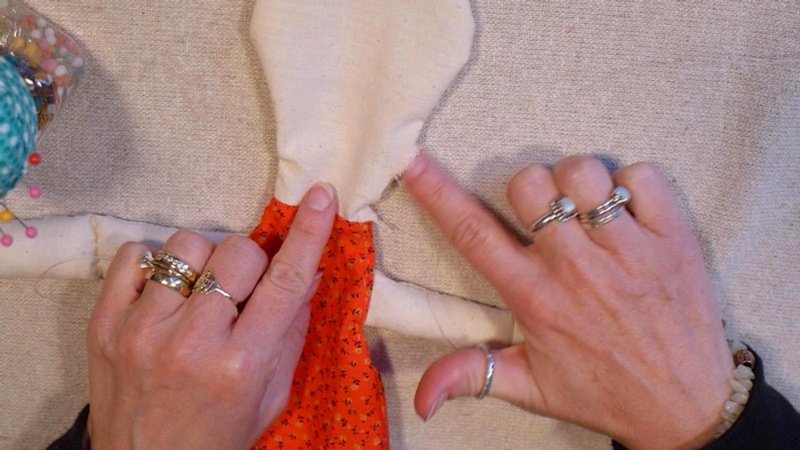 Here is the area that is best to sew around the body and head before you flip your doll right side out. 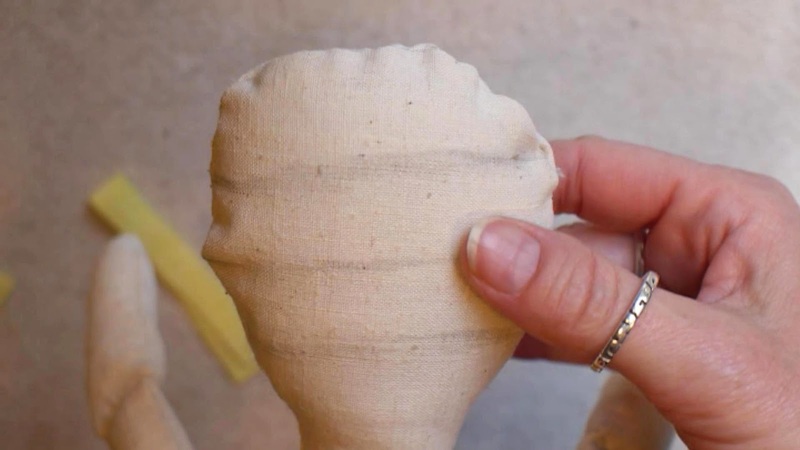 Be sure to leave the hole big enough to fit the arms and legs through the hole. 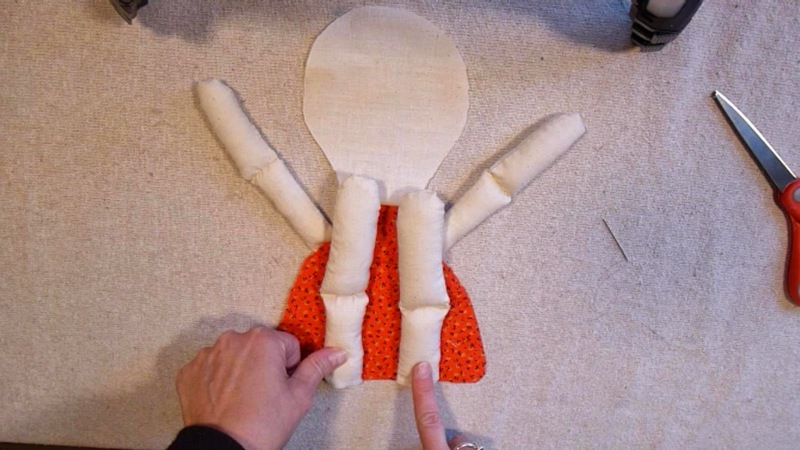 You will need to tuck the legs and arms as you sew. 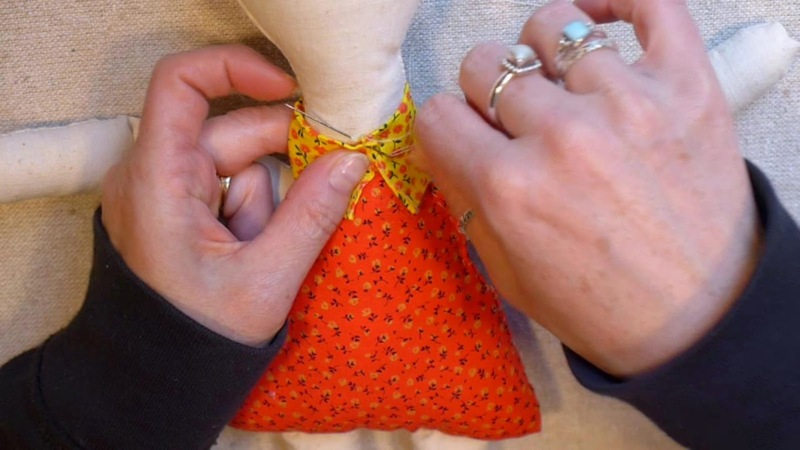 Once you flip the doll right side out, sew from under the dolls arm up to the neck of the doll. 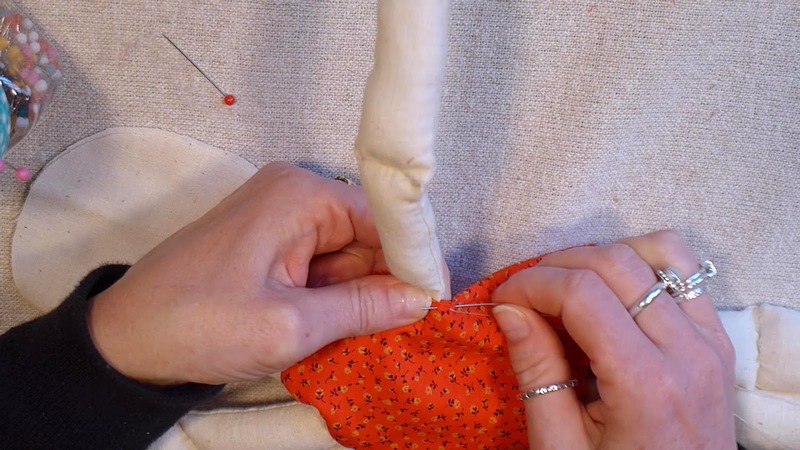 Be sure to fold the edge of the dress over as you sew. 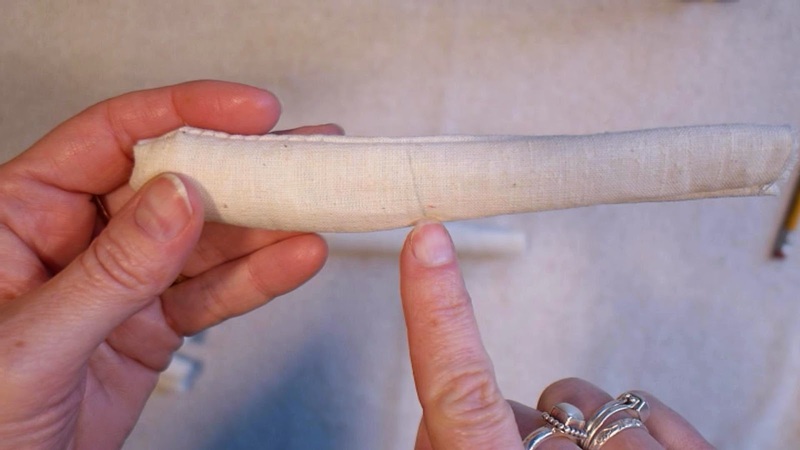 This will stop the material from fraying. Here is the hole that I left myself to stuff the doll. 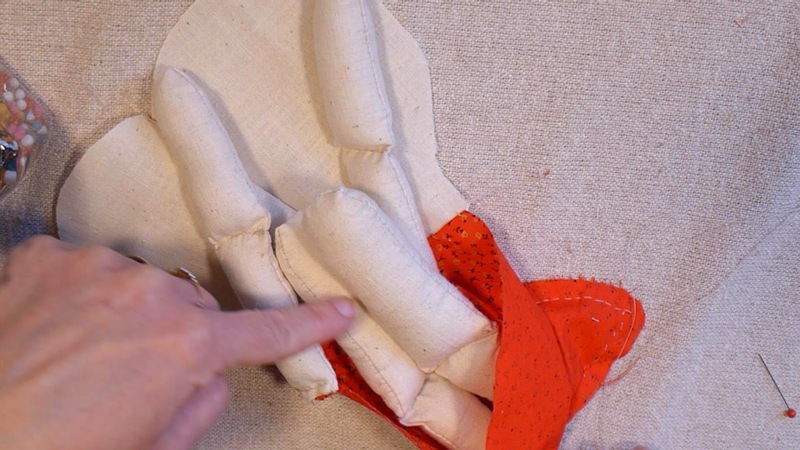 I used my fingers and a pencil to push the stuffing into the corners. 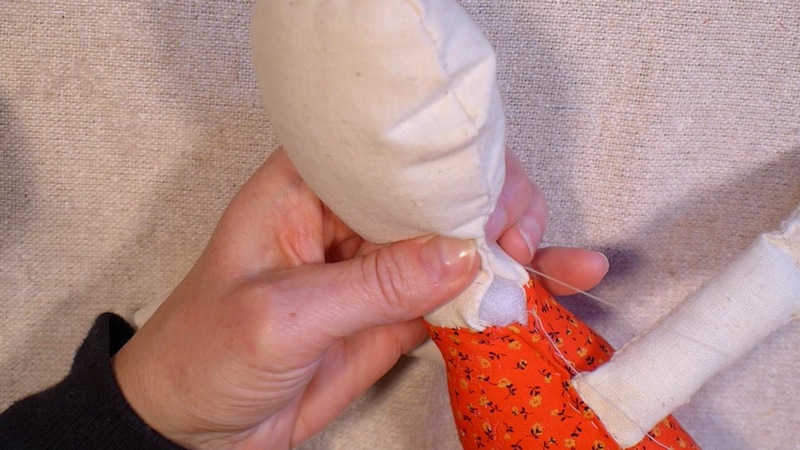 After the doll is stuffed, fold each side of the material and pinch it to hold the fold. Then sew the rest of the seam together. I made a collar for the dress to add a special touch. To keep the edges from fraying, I sewed 3 of the edges like this. 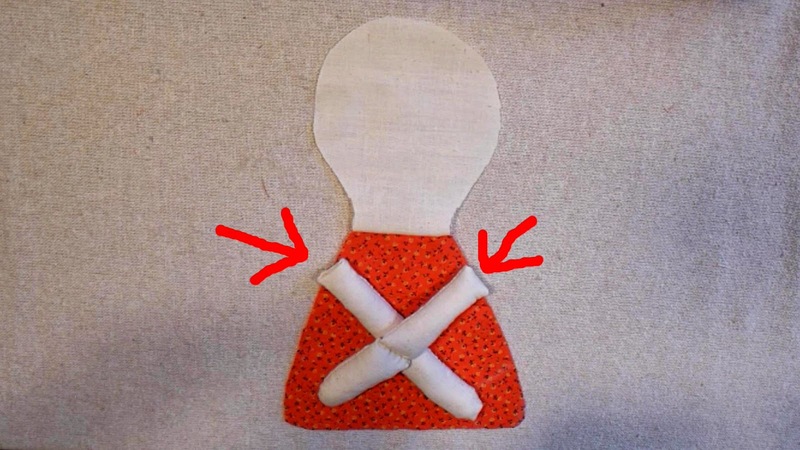 Then I wrapped the collar around the top of the dolls neck, folded the top edge under and started sewing from the center-front of the collar. I continued to tuck the top edge of the collar under as I sewed all the way around the collar. To add a special touch to the doll, I added a heart to the center of her chest. I cut strips of hair that were 7 3/4 inches long and 1/2 inch thick to use for her hair. I used starch on the material and ironed it before cutting it to keep the material from fraying. 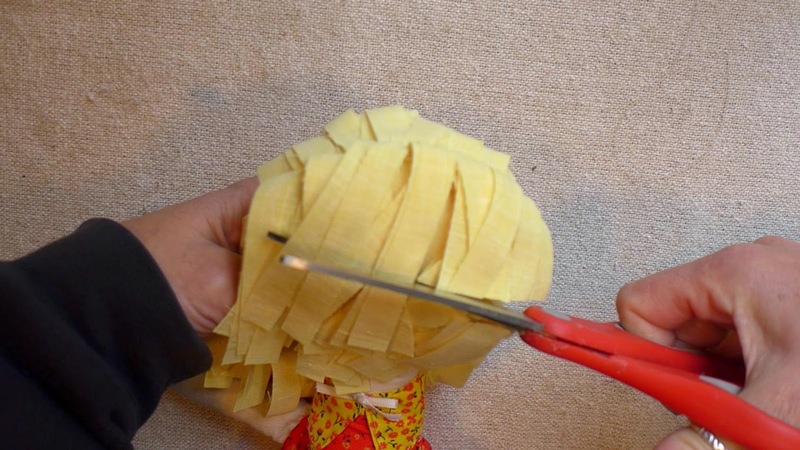 Draw lines across the back of your doll's head to use as a guide for where you will be sewing each piece of hair across the back of the head. Once all of the hair is sewn on, I cut the bangs. If the hair has a hard time laying down, use a little heat from the iron to press the hair down. 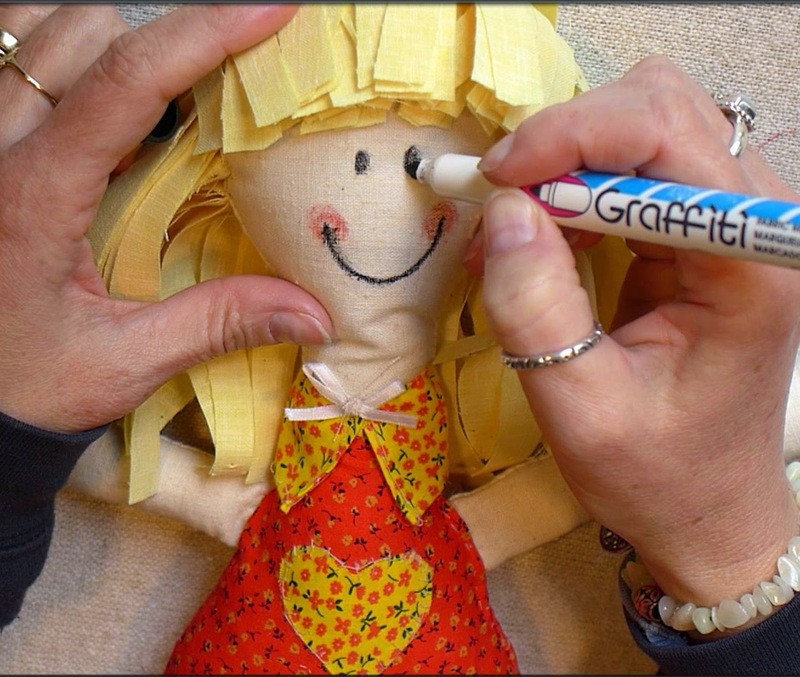 I used fabric markers to draw the face on my doll.